Levi Strauss & Co. (LS&Co.) announced their financial results on Feb 5th,2018 for the fourth quarter and fiscal year ended November 25, 2018. The company seems to be on growth path with positive growth of over 9% in revenues. Chip Bergh, CEO, has been following a simple mantra to grow the brand – “Grow profitable core, expand for more” . 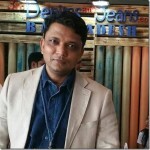 He found that the two main pillars of Levi’s global sales were – men’s bottoms and Docker’s men’s bottoms in the US . In fact, men’s products accounted for 72% of the brand’s sales in 2017. Focusing on these and the cash cow markets US, France, Germany, Mexico and UK , he used the cash generated here to develop the weaker areas like women’s clothing. As a result, the sales in women segment have been growing and the average age of buyer of Levis products has come down from 47 when he took over to approx 34 now. Besides, Direct to Consumer sales through owned retail stores and websites were given a renewed energy and as a result the sales from these jumped from 21% of total sales to about 33% now ! According to the results reported, the net revenues of Levis grew by 9 percent however the net income declined by 17% ($97 million) in the 4th quarter primarily due to a tax charge related to the impact of the Tax Cuts and Jobs Act (the “Tax Act”). While analyzing the fiscal year results, we learnt that Net Income has no change however Net revenues grew by 14%. In the Americas, net revenues grew 8 percent in the 4th quarter and on an annual basis, it has witnessed a growth of 10 percent reflecting continued growth in the wholesale channel driven by Signature and Levi’s brands, and the strong performance of the company-operated retail network. In Europe, net revenues grew 13 percent in the 4th quarter and annually the revenue has registered a growth of 25 percent, which enabled the company to reach the revenue level of more than $1500 million. The total net revenue of Levis by the end of November 2018 was $1646 million. In Asia, quarterly revenue growth was reported at 5 percent however the annual growth was 8 percent. In the Americas, operating income has no change in the 4th quarter and on an annual basis, it has witnessed a growth of 4 percent. 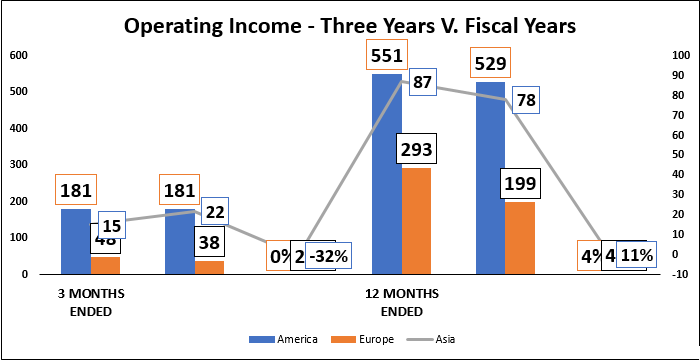 In Europe, operating income grew 26 percent in the 4th quarter and annually the revenue has registered a growth of 47 percent, which enabled the company to reach to the income level of more than $250 million. The total operating income of Levis by the end of November 2018 was $293 million. In Asia, quarterly revenue growth was declined by 32 percent however the annual revenue growth was 11 percent. America is still the favorite location for Levis hoHowever we see from the growth point, Europe has delivered far better than America. Against the 0% change in the operating income in America, Europe has a 26% growth on a quarterly basis and 47% growth on an annual basis as against the 4% of America’s Operating Income growth. 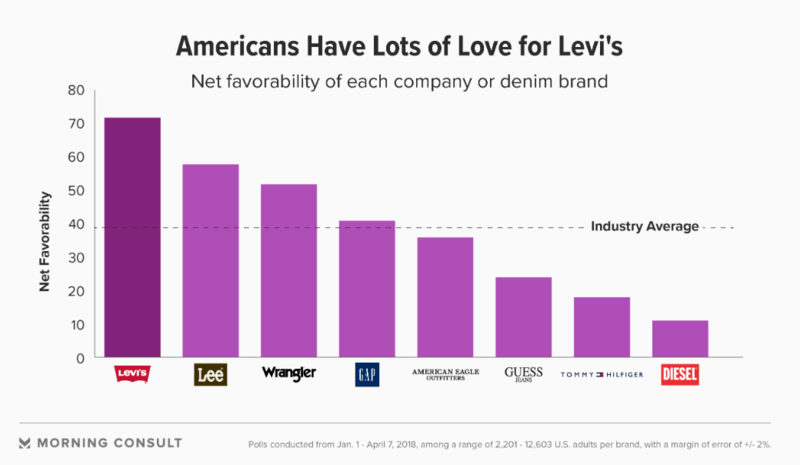 Many reports suggested that Levis is poised for a comeback and the growth of 9% connotes the same. However apart from America, the company must expedite its expansion drive into Europe and Asia also where its competing companies like Zara, H&M, Wrangler, Gap and Pepe Jeans have been expanding rapidly.